Pebibits Technologies has been providing excellent website design, development and maintenance services since inception. We have a dedicated team of seasoned website designers, and web developers to handle any type of web projects. We have professional setup, talented team, and latest technology to create anything starting from creative brochure sites to cross-functional web portals. Your business website can become a robust business tool if it has right functionality. We have an extensive experience of creating custom solutions, and hence, can provide you with functionality that exactly matches your niche business requirement. 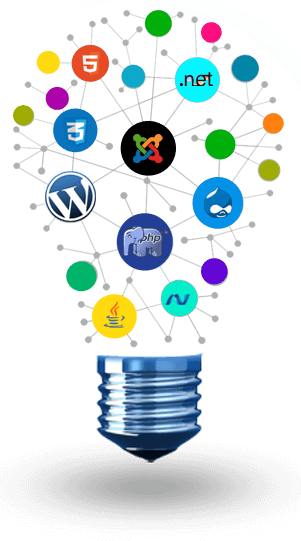 We always employ modular approach to website development to upgrade existing or add new functionality as and when your business needs change. We ensure comprehensive and measurable functionality at both front: front-end and backend to ensure businesses and their customers browse through.